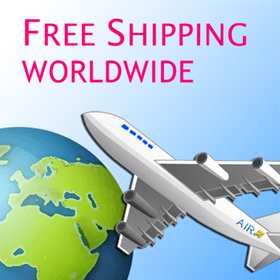 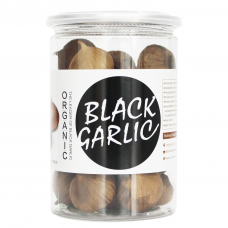 RioRand® YUHONGYUAN (2 Pounds / 908g PEELED) Organic WHOLE Black Garlic contains approxima.. 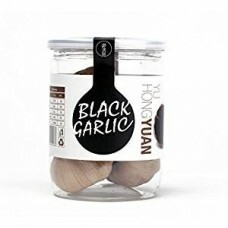 Product DescriptionWhy RioRand YUHONGYUAN BLACK GARLIC?RioRand YUHONGYUAN Black Garlic is from the p..
RioRand® YUHONGYUAN Black garlic is all-natural. 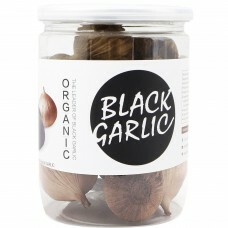 There are no additives and no preservatives. 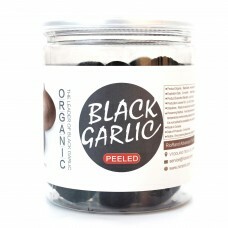 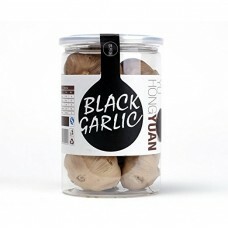 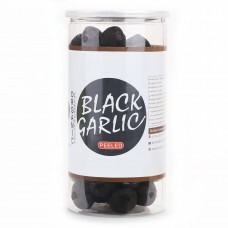 Ev..
Why RioRand YUHONGYUAN BLACK GARLIC?RioRand YUHONGYUAN Black Garlic is from the production of RioRan..